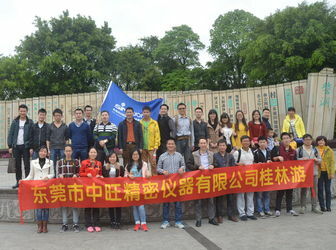 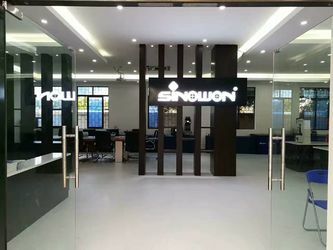 Thanks a lot for you browse our official website: www.sinowon.com firstly. 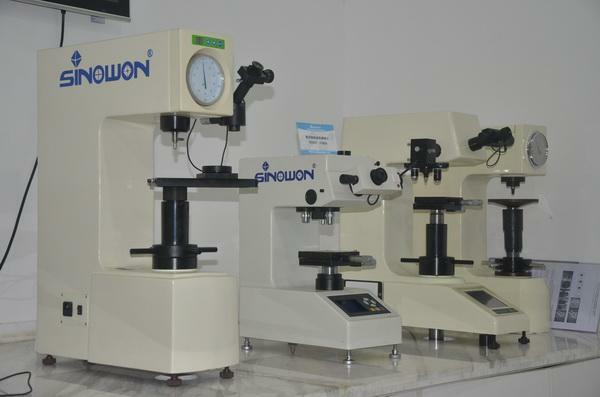 We, Sinowon Innovation Metrology Manufacture Limited is one of China authorized hi-tech manufacturer of metrology instrument verified by ISO9001:2015, we are focusing to research, develop, manufacture and export the optical measurement instruments and hardness testing machines since year 2006. 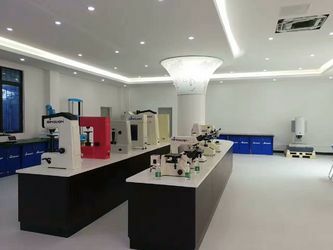 We have already delivered and installed more than 10,000pcs of instruments to more than 5000 customers in more than 60 countries and regions, more and more international famous manufacturers choose us as the qualified supplier of quality control machines, and our service engineers have already visited USA, Canada, Mexico, Germany, Holland, France, Poland, Hungary, Czech, Turkey, Korea, Malaysia, Thailand, Philippine, Viet Nam, Singapore, Austria, India to install our instruments at customers’ site. 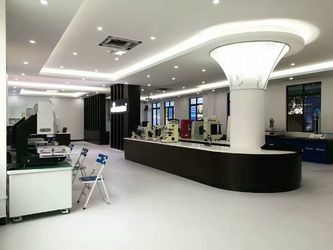 In the past 12 years, we concentrate ourselves to manufacture the instrument of quality control and never change our business field. 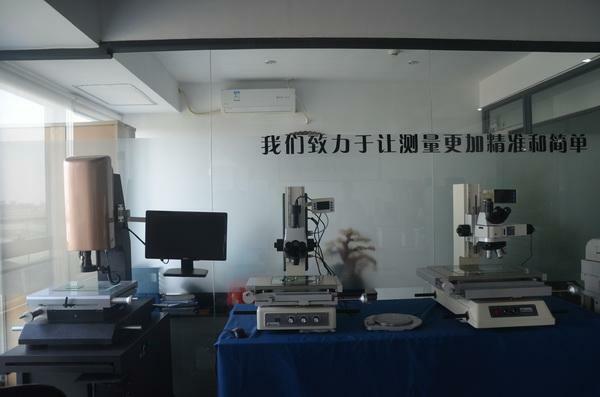 We improve the quality and accuracy every year, up to now, it is 1.4+L/200um about the accuracy of our AutoVision vision measuring machine and it is 0.5HRC about the accuracy our iRock Rockwell hardness tester. 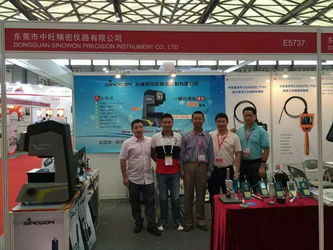 Because the high quality of ultrasonic hardness tester SU-300 family, the national standard organizations SAC/TC 183 had invited us to make China national standard, the new standard: GB/T34205-2017 and JJF14306-2013 make more customers choose this NDT method: UCI to control the hardness of products. 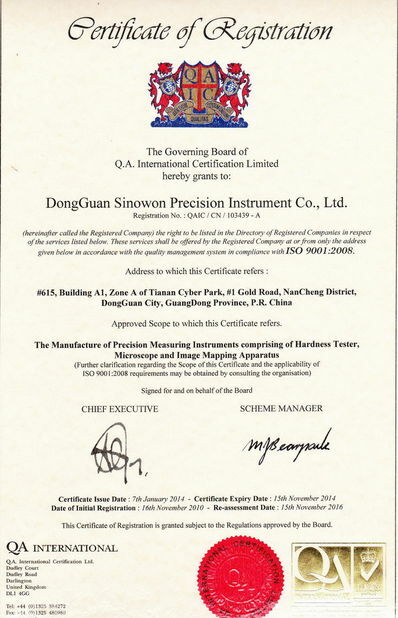 As a manufacturer of quality control instruments, it is very important on own quality control system. 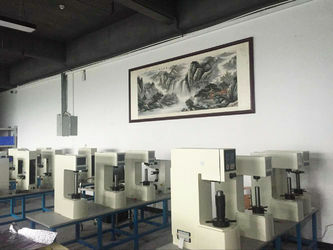 In order to supply the stable quality products, we spent a lot of time and investment for staff training and quality system establishment and improvement every year, we also invest a lot of money to equip the international brand new coordinate measuring machines, roughness testers, humidity and temperature chambers, laser machines, glass scales, gauges and blocks for our own quality control. 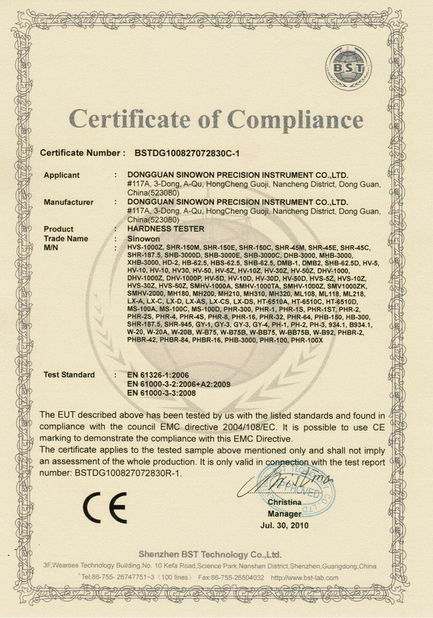 At the same time, Sinowon has been verified by ISO9001 quality management organizations every year, and our products have been issued by CE certificate for European market and Ghost certificate for Russian market. 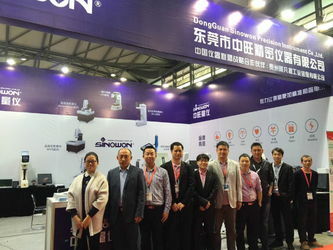 The industry 4.0 is coming, we have already been ready for the challenge. 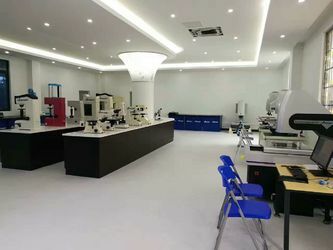 Your request of precision is our mission forever, and we will supply the timely and warm-heart support and service as usual. 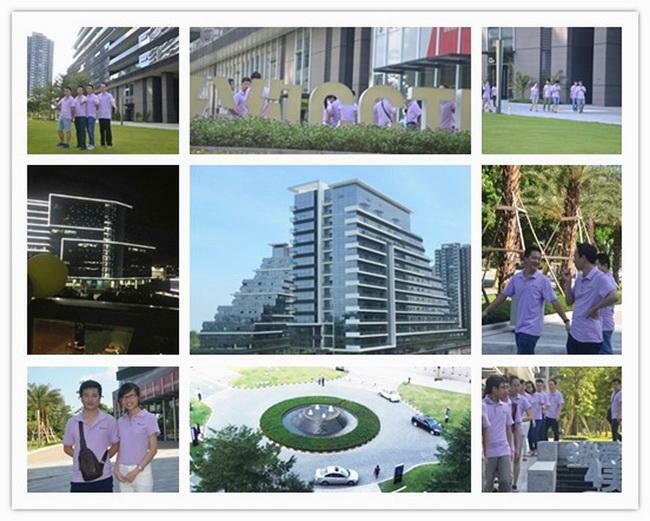 Let us work together, success together. 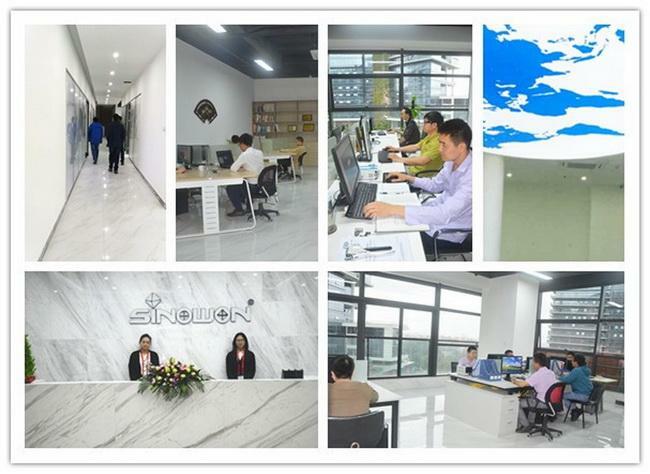 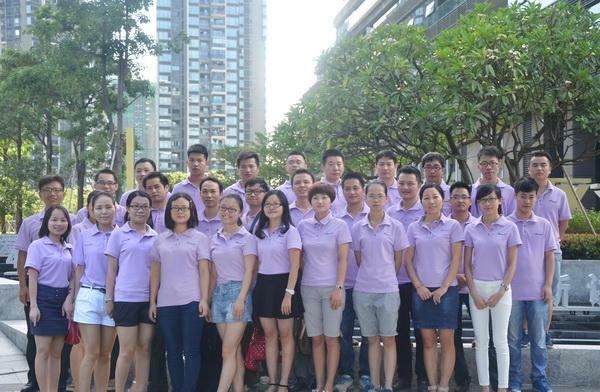 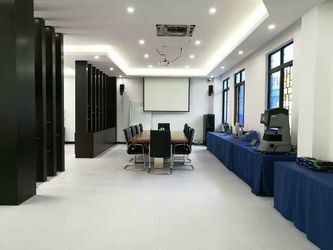 2005, Sinowon Was Founded In Guiyang, Company Name Is Guizhou Sinowon Import And Export Co., Ltd.
2010, Setup New Company Name Dongguan Sinowon Precision Instrument Co.,Ltd. 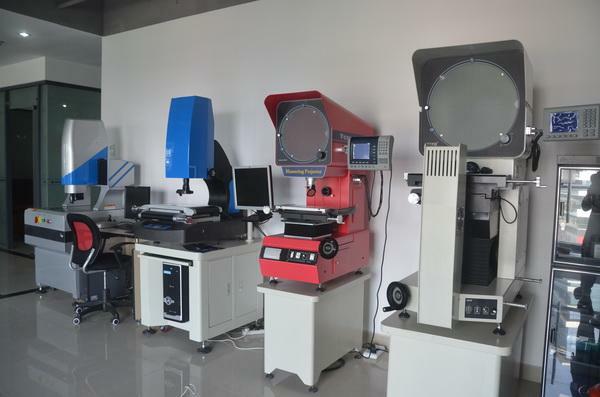 2011, Ultrasonic Hardness Tester Su-100 Was Developed And Passed Calibration Of Nim. 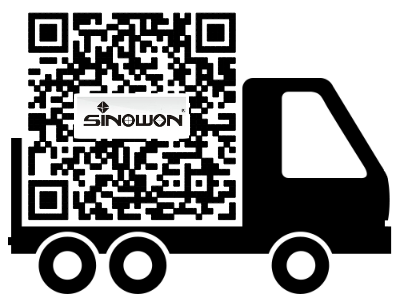 supply products to distributors by SINOWON brand, also can provide OEM manufacturing service. 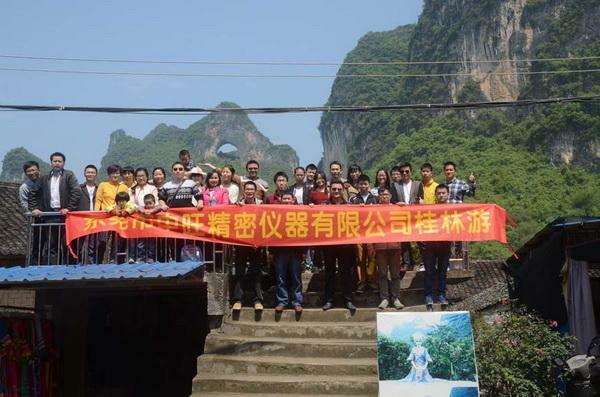 responsible and professional marketing team.